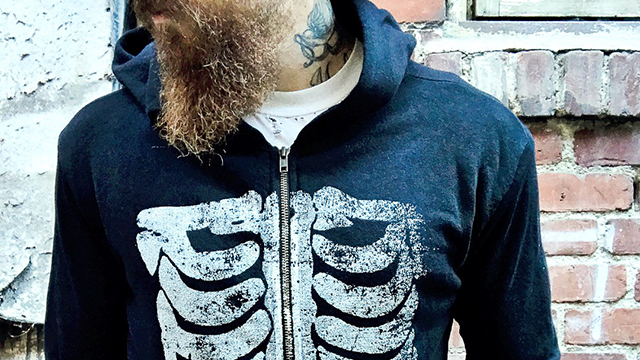 Dress to impress boils and ghouls, with this vintage inspired zip up hoodie – with a YKK zipper, front pockets and long cuffs – courtesy of your Local Boogeyman! 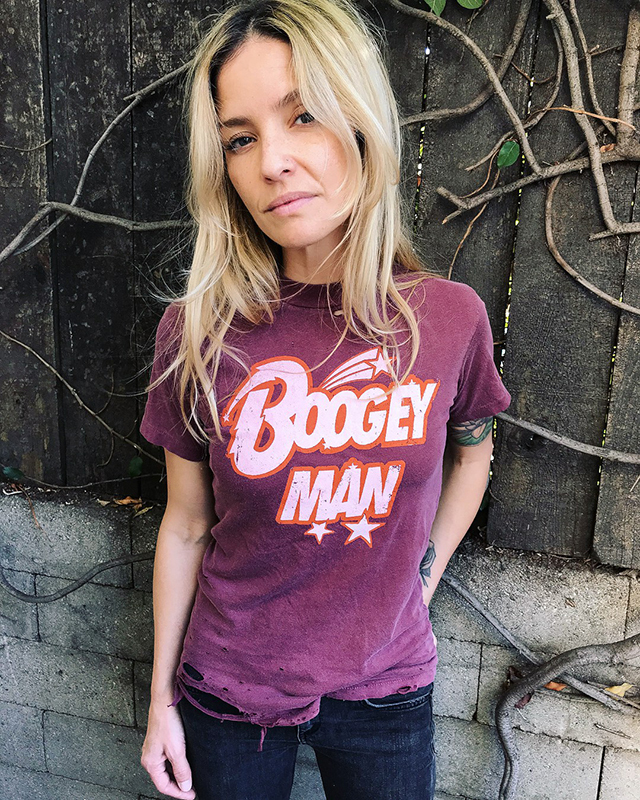 Attention boils and ghouls… Local Boogeyman is back with limited edition, vintage washed ‘Boogeyman’ ✨ tees. 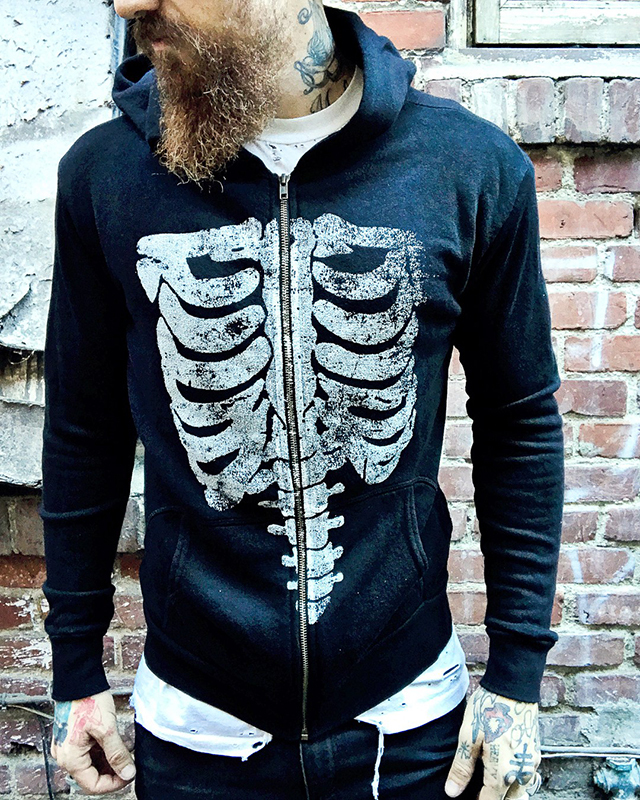 And for the ladies? 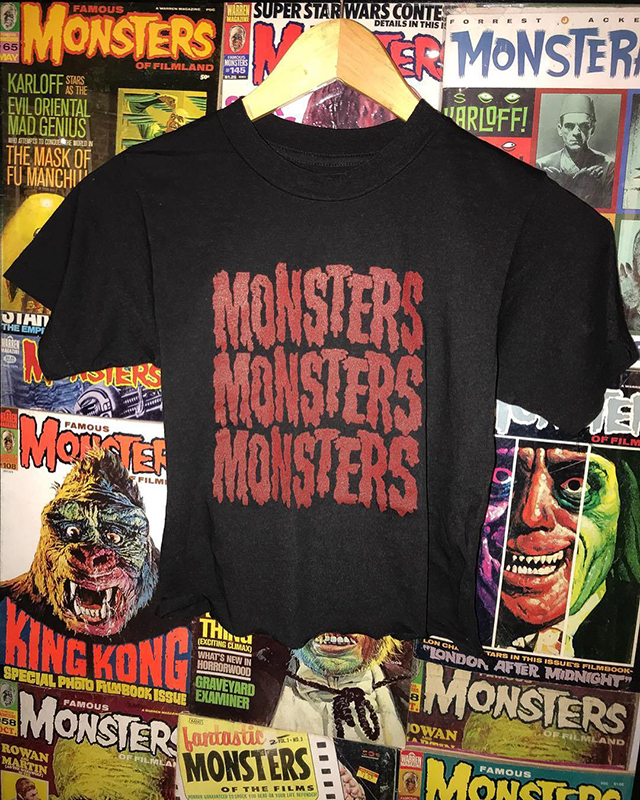 A small batch of ‘Monsters Monsters Monsters’ crops are also available. Your Local Boogeyman didn’t come here to fight monsters. 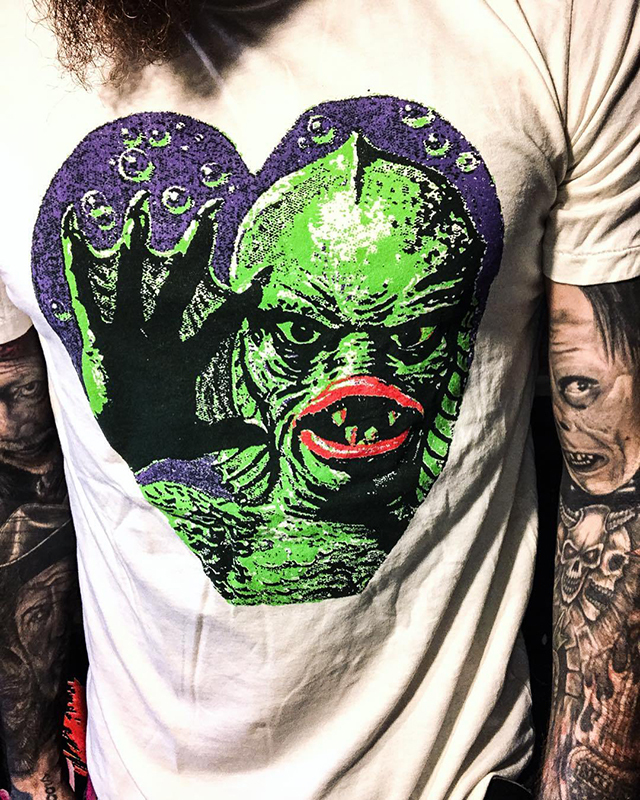 Share the ❤️ this Valentine’s Day with a Creature from the Black Lagoon t-shirt. 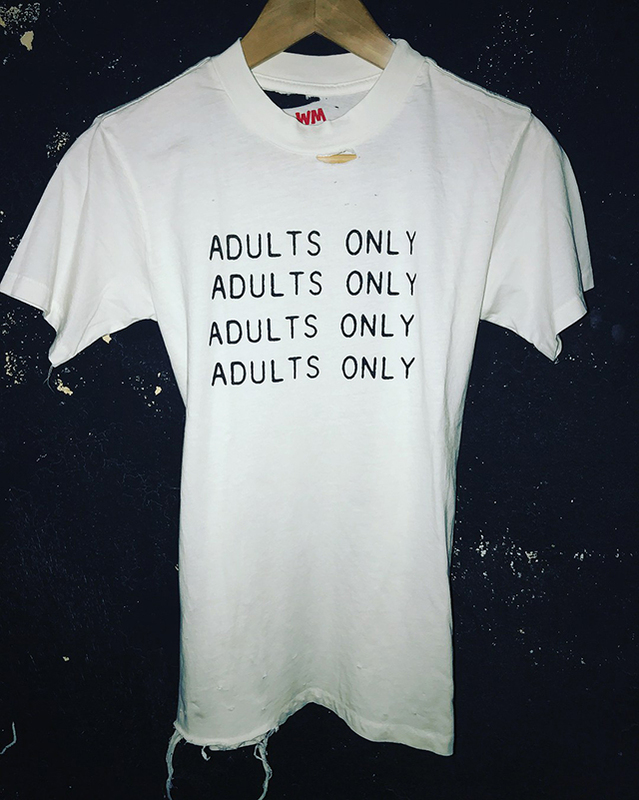 Stock for the tees are running extremely low. 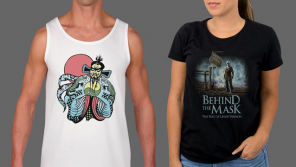 Buy one whilst there is still proof of the creature’s existence. You have been warned! 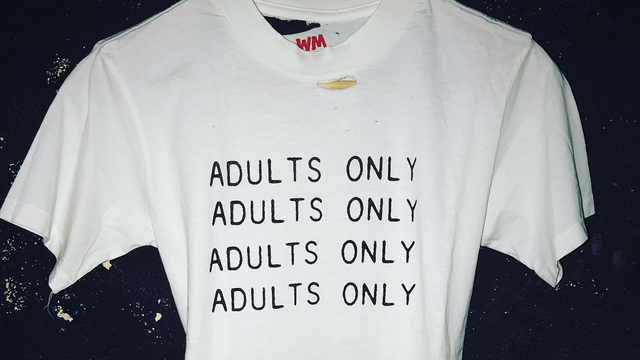 Your Local Boogeyman has created a small batch of classic and distressed tees strictly for ADULTS ONLY.